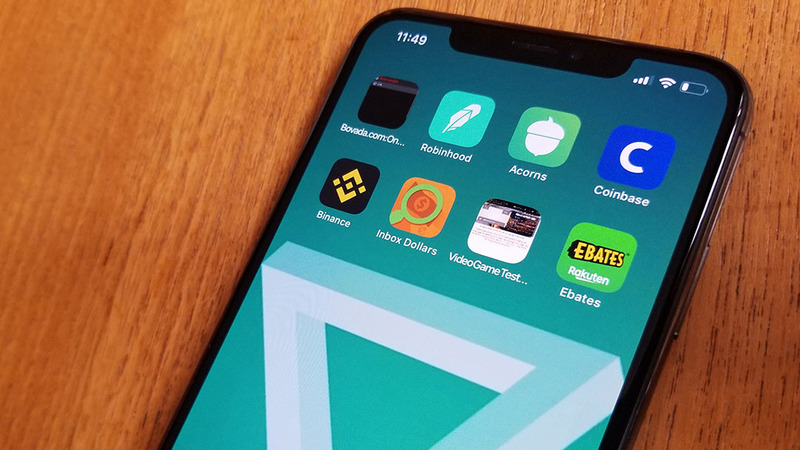 If your looking for the best money making apps for iphone 2019 we have 8 top picks. Each one of these methods we have personally used and tested for well over a year now. You can make some serious money using them, but will also need to put in the work to getting good at them. We will have some live video you can also check out directly below showing how each one works. 1. 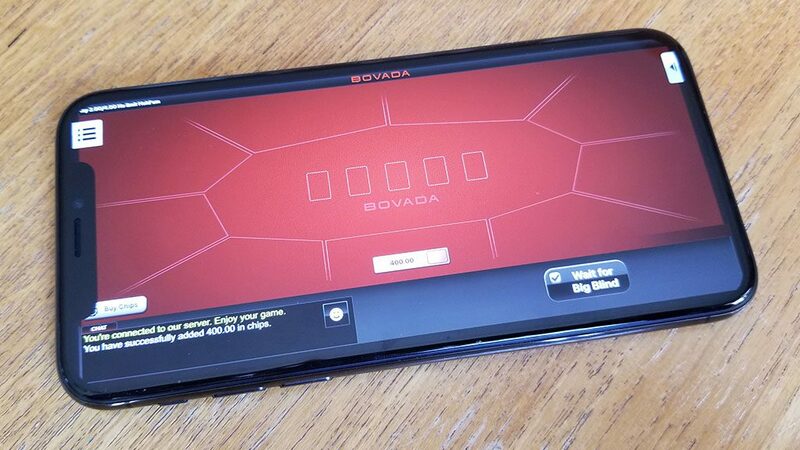 Our first top pick is playing real money poker on Bovada. This is currently the number one poker app in the US with ten times more traffic than any other competitor. They offer 1.5 million in weekly tournament prizes, have a big list of cash games, and also offer lots of sit n go’s. They have an amazing poker app that you can customize, and some of the fastest cash outs when it comes to getting paid quickly. You can check them out here to take advantage of any first time sign up bonus money. 2. The next best money making app for iphone 2019 is going to be stock trading on Robinhood. This is my favorite trading app thanks to zero commission trading. Basically when it comes to buying or selling stock there are no fees. Normally you would have to pay anywhere from $5 to $10 on both ends, but on Robinhood its completely free. If your new to trading or have some experience you can start with as little as $10 on here. This could be a way to not only make some money, but a strategy for helping you build your wealth for many years to come. 3. Another great way to invest money on autopilot is by signing up with Acorns. This is a spare change investing app that takes left over money, and automatically puts it into low risk mutual funds and etfs. You can also setup recurring deposits on a daily, weekly, or monthly basis. Its another great way to build your wealth and also help you make small bits of passive income. 4. When it comes to looking for the best money making apps for iphone 2019 you should consider looking into crypto. 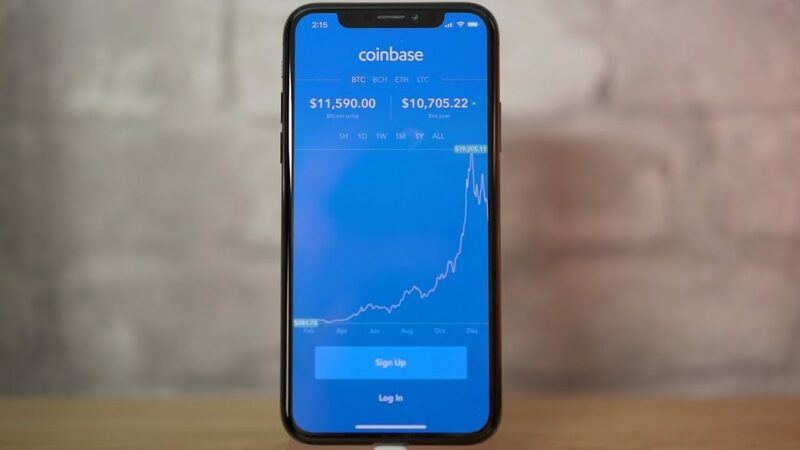 Currently Coinbase is the number one rated digital wallet for both buying and selling cryptocurrency. 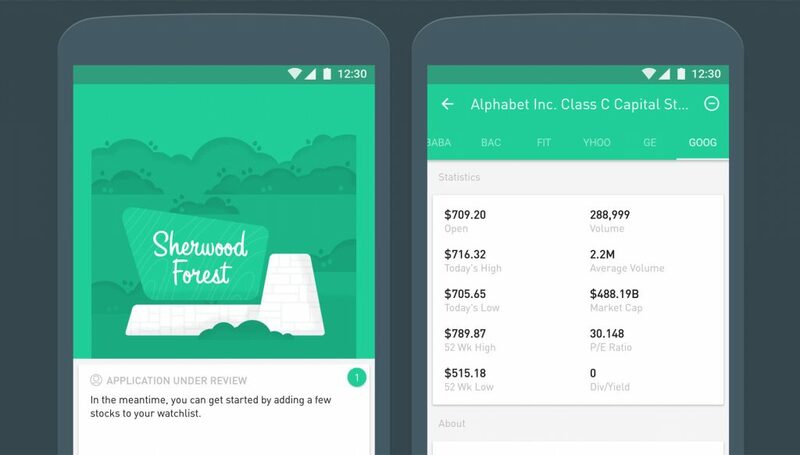 They are federally insured for each one of there members up to 250k, and also use an app layout similar to Robinhood. Its a great place for beginners to get there feet wet with trading crypto and completely free to sign up. 5. 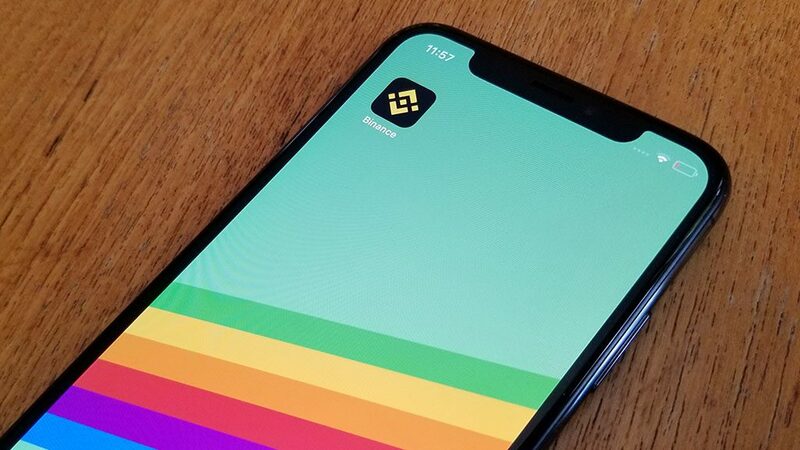 If you want to take trading crypto a bit more seriously then we recommend going straight to Binance. This is currently the number one exchange for trading upwards of 100 coins currently. They have an easy to use app for making real time trades which you can hold for as long or little as you want. You would need to transfer money from your Coinbase account into your Binance account to start trading. I can tell you that this is the place you want to be if your thinking about investing money into crypto this year. 6. When it comes to the best points to cash app we have to give it up to Inbox Dollars. 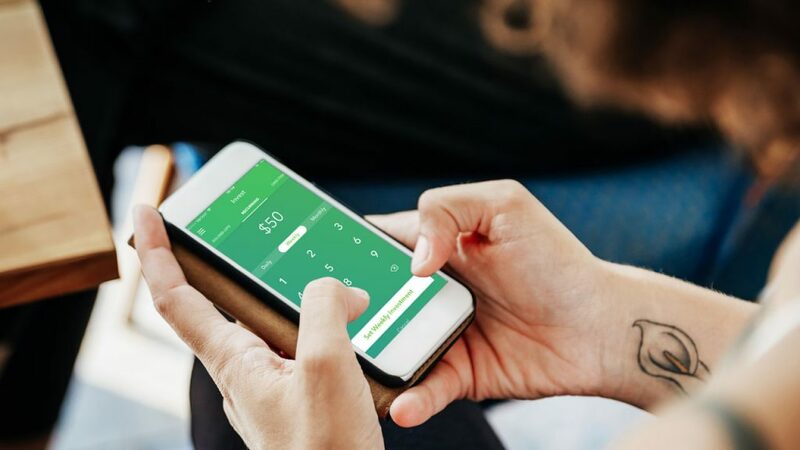 There are plenty of ways to earn some easy money doing things you would normally do such as play games, watch videos, and search for things on this app. Its free to signup and an easy way to earn a couple hundred extra dollars per month. 7. 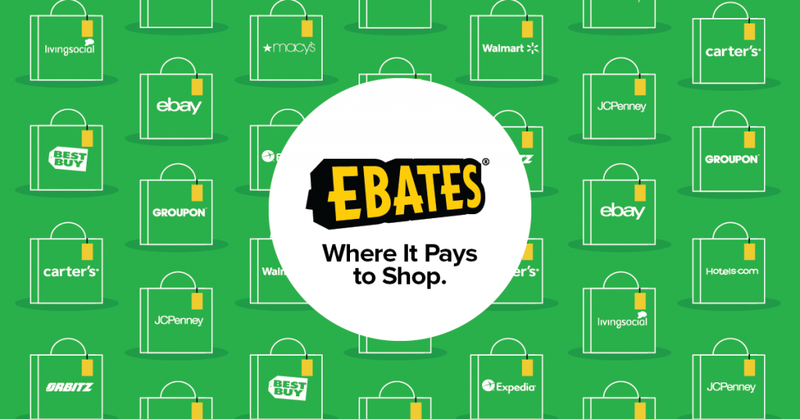 Another one of the best money making apps for iphone 2019 is Ebates. This is a free to use cash back app for shopping on places such as amazon, ebay, and many other big online retailers. All you have to do is click one of the shopping links, and it will track your activity and give you a percentage of money back for doing nothing. 8. Our last top pick is becoming a video game tester at Gaming Jobs Online. This is an incredible dream opportunity for most as you can get paid to test out new console and mobile games. It isn’t free to signup for, but people have reported making thousands a month testing games.